Marching towards excellence through innovative end-to-end Solutions. Located in Rudrapur, Uttarakhand, Karolia Lighting Pvt. Ltd. was established in 2007. Since then, it has been mass producing electrical panels, telecom boxes and various other sheet metal components while adhering to the world-class quality parameters. 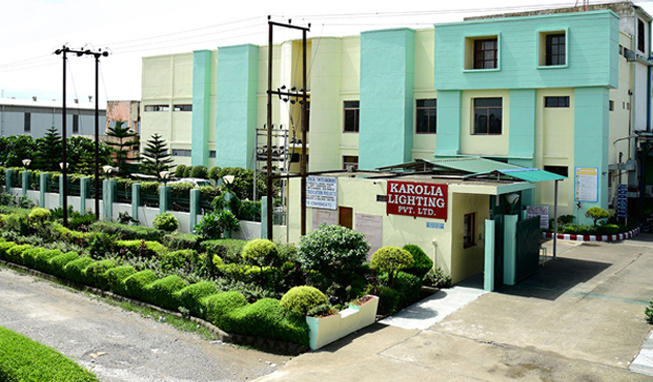 Now one of the most preferred company in design and manufacturing Karolia Lighting is equipped with highly sophisticated sheet metal processing machines like Turret punch, Laser, Bending, Press brake, Power presses, MIG welding etc. alongwith state-of-the-art Pre-treatment and Painting Line. The machines installed are world class and are top of the line in terms of quality, precision and speed (output). We have separate Paint shop, Press shop, Wiring & Bus bar shop, Gasketing machine, copper components making to cater to various end products for different uses. The Company can process more than 800 Tons of sheet metal per month. Karolia Lighting has earned a reputation for supreme quality products, excellent service and unmatched after-sales support. The company's tradition of innovation, proven expertise and passion for exemplary engineering permeate in each and every aspect, operation and process right from the very beginning to the end. 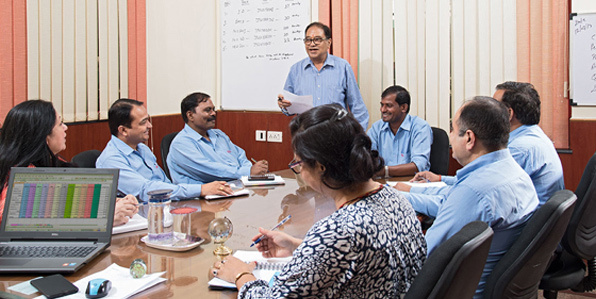 To be globally recognized as a competitive organization, providing value to our customers through continuous improvement, and to deliver global quality products and services at highly competitive prices with on-time deliveries! To be a premier company in providing sheet metal components and allied solutions to our customers, and also to be recognized as a leader within the industry.